Judy Dunlap has excelled at Phyllis Browning Company for over 19 years, specializing in fine properties in North Central San Antonio. 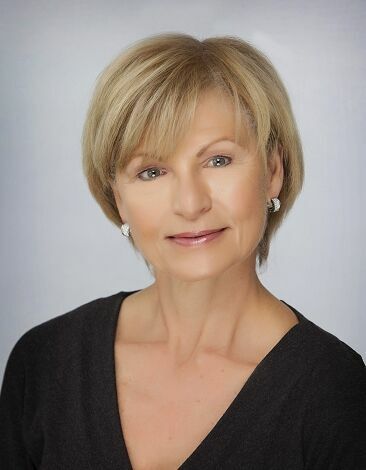 Her knowledge in this area makes her a valuable resource for buyers and sellers of luxury homes. 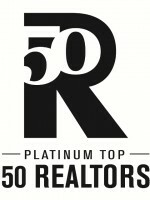 Judy’s professional acumen and outstanding abilities have earned numerous accolades: ranked in top 1% of all agents in San Antonio 2001 – 2017, Platinum Top 50 Award winner 2002-2018, REALTOR® of the Year (San Antonio Board of REALTORS®), #1 Agent in Phyllis Browning Company’s North Central location for five years, #1 Agent Phyllis Browning Company 2002 and Phyllis Browning Company Distinguished Service Award winner for four years. Judy contributed to her industry by serving as Director of the San Antonio Board of REALTORS® from 2003-2009 and from 2011-2013.